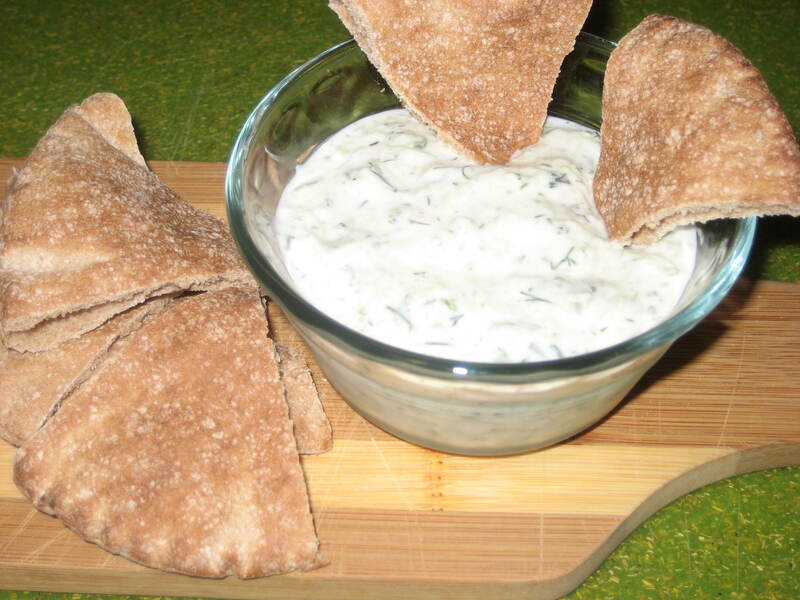 Impress your friends at the next BBQ with some homemade tzatziki! Or just eat it all on your own, like I might do sometimes. But seriously, unless I’m getting tzatziki from an actual Greek or Mediterranean restaurant, I can never find what I want. The store made ones tend to be on the sweet side (why? no idea…) and have a list of so many additives I can’t even recognize. 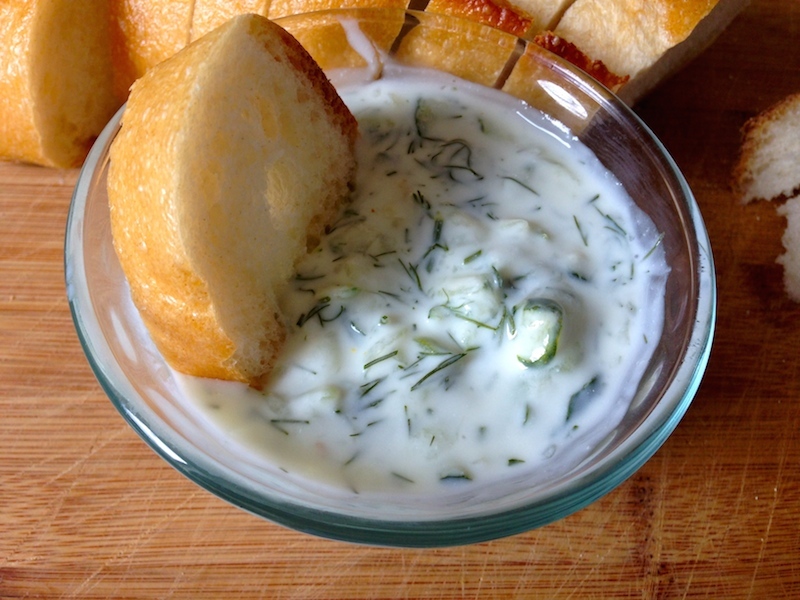 Once I found out how easy it was to make, I pretty much have it on hand all cucumber season.